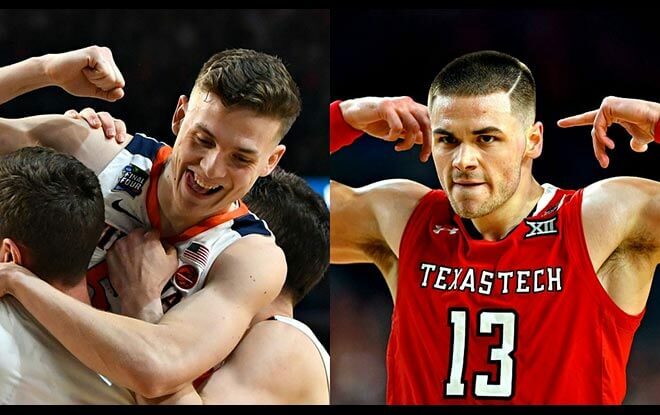 Online sports betting sites favor the Virginia Cavaliers by 1.5-points over the Texas Tech Red Raiders in the NCAA championship game. 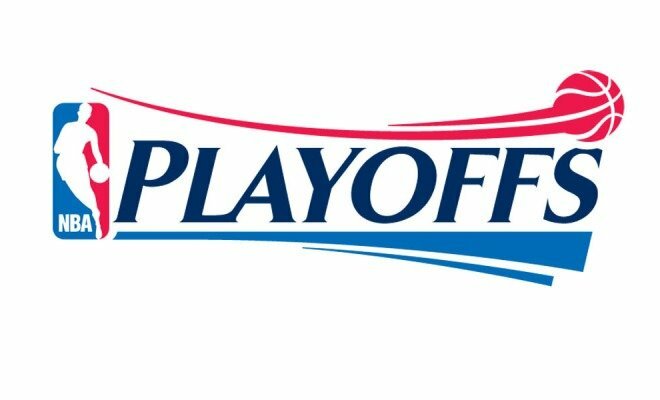 The Cavs held off the Auburn Tigers 63-62 as six-point faves in their Final Four bracket. UVA guard Ty Jerome exploded with 21 points, nine rebounds, and six assists. Guard Kyle guy added 15 points and four assists. And guard DeAndre Hunter contributed another 14 points. Meanwhile, the Raiders upset the Michigan State Spartans 61-51. 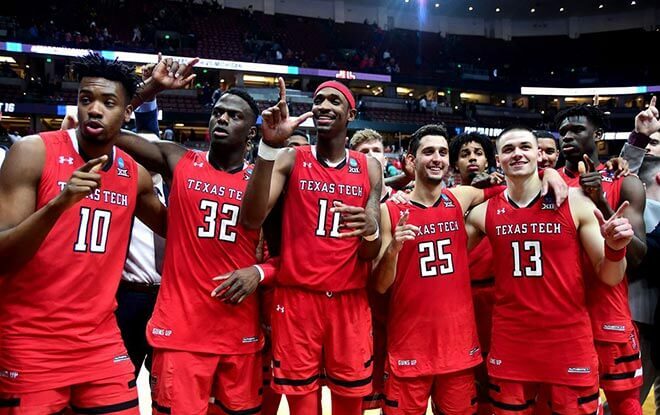 TTU entered the Final Four as two-point underdogs, according to the best online sportsbooks. Guard Matt Mooney shot 8 of 16, including for treys, for 22 points. Center Norense Odiase controlled the boards with nine rebounds – six defensive. 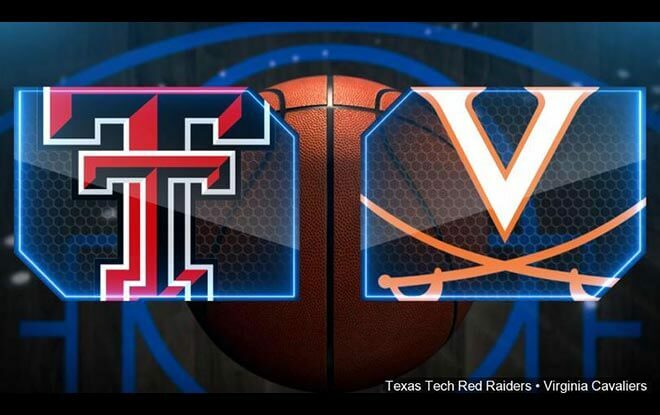 This will be the first NCAA tournament final game appearance for both Texas Tech and Virginia. According to the Wall Street Journal, it’s the ugliest national championship ever. The authors of the article go as far as likening it to a bull ramming a fire hydrant head on. I’d pay to see that. What I won’t pay for is a subscription to the Wall Street Journal. The Red Raiders average a meh 72.6 points per game. More than 50% of those points come from two-point range. Defensively, Texas Tech allow the third-fewest points per game in the country (58.5). TTU averages 34.1 rebounds per game. According to online sports betting sites, the Raiders are 14-1 SU and 13-2 ATS since early February. And 5-0 ATS during March Madness. TTU is also 5-0 ATS in their last five games on neutral courts. 5-0 ATS in their last five non-conference games. And 14-3 ATS in their last 17 games overall. Like the Raiders, the Cavs’ strength lies in their defense. UVA scores 71.1 points per game, 35.4% of which comes from the three-point line. On the other hand, allows just 55.5 points per game, which ranks No. 1 in the country. Additionally, Virginia grabs 34.8 rebounds per game. The Cavaliers are 14-1 SU and 9-6 ATS since the middle of February. 18-8 ATS in their last 26 non-conference games. 2-7 ATS in their last nine NCAA Tournament games. 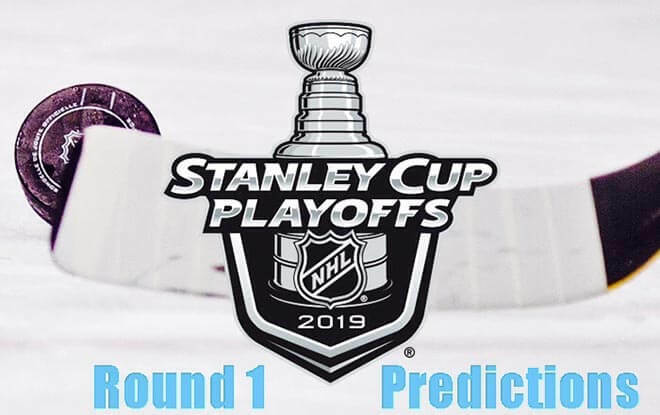 And 45-21-1 ATS in their last 67 games overall. The Cavs may get many of their points from beyond the arc. However, they beat Auburn on one-point shots. Guy converted three free-throws with six-tenths of a second to go in the game. “I just literally told myself that we dream of these moments, and to be able to make one happen was special,” Guy said. Pick: It may be a little too late to jump on the Texas Tech bandwagon. Then again, the timing might just be perfect. TTU was the Spartans’ Thermopylae, and it could be UVA’s downfall as well. Especially if guard Jarrett Culver shows up. Culver had a modest 10 points, five rebounds, and two points. So he’s due for a big day in the biggest game of his career. All things considered, online sports betting sites may be giving us free points with the better team. However, if you find the spread too small, then the under’s for you. Both the Raiders and the Cavs are defensive powerhouses. Hence, it’s bound to be a low-scoring affair. As a matter of fact, the under is 5-2 in Virginia’s last seven games. And 4-1 in Texas Tech’s last five.